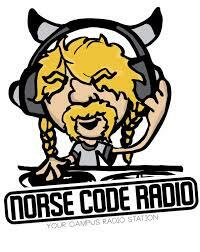 The Norse Code Radio studio is conveniently located at Northern Kentucky University in Griffin Hall in room 360. To apply, you can attend our meetings at 4:30 on Thursdays in Griffin Hall room 2:30. Please feel free to stop by our studio or the office in Griffin Hall in room 360 (just around the corner).